Previously, I’ve written about how Raichō Hiratsuka’s famous essay In the Beginning, Woman was the Sun influenced Sailor Moon. Our heroine might not represent the Sun, but the light of her feminine power definitely shines brighter than anything else in the universe. 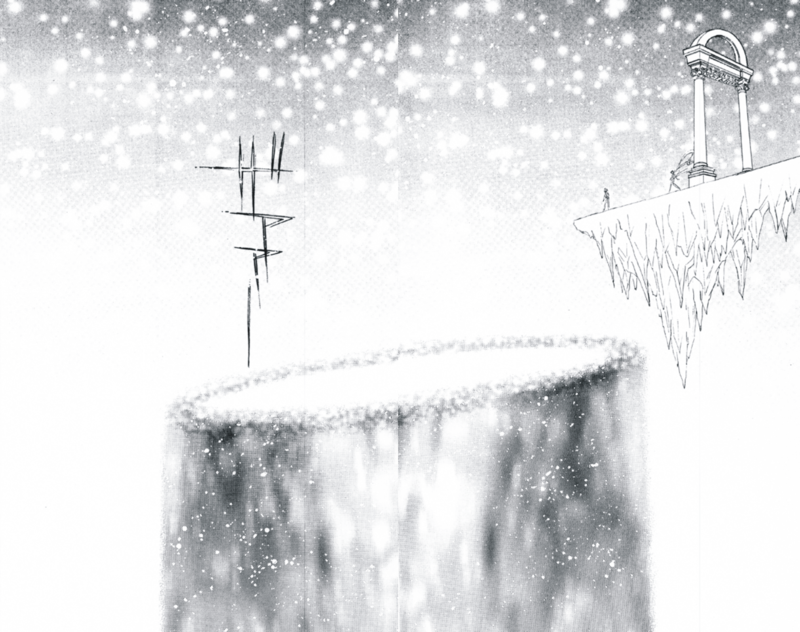 However, not all of the contributors to Seitō (aka Bluestocking) wanted to give up moon imagery. In fact, Raichō’s essay may not existed without the first contribution to Seitō, a series of poems by one of Japan’s most celebrated poets–and ardent feminist– Akiko Yosano. A Beautiful World Full of Silver Crystal…And Equality? Next week is the Winter Solstice, the longest night of the year. I love this time of year because I get it stick a tree in my apartment and decorate it with lights. I find these lights to be very warm and inviting when it’s cold and dark outside. It’s probably the reason why I have the Silver Crystal so much on my mind lately. We all need a warm, bright light during this time, don’t we? After posting my article last week about the Silver Crystal, I remembered a conversation on Twitter. Someone asked my friend Sakky (@sailorastera) why the Holy Sword was made out of Silver Crystal. It was a really good question because the manga makes a big deal about how the Silver Crystal is a unique and powerful object. It doesn’t make much sense if the Holy Sword can do the job just the same. Sakky had a really interesting response that I had never thought of before. 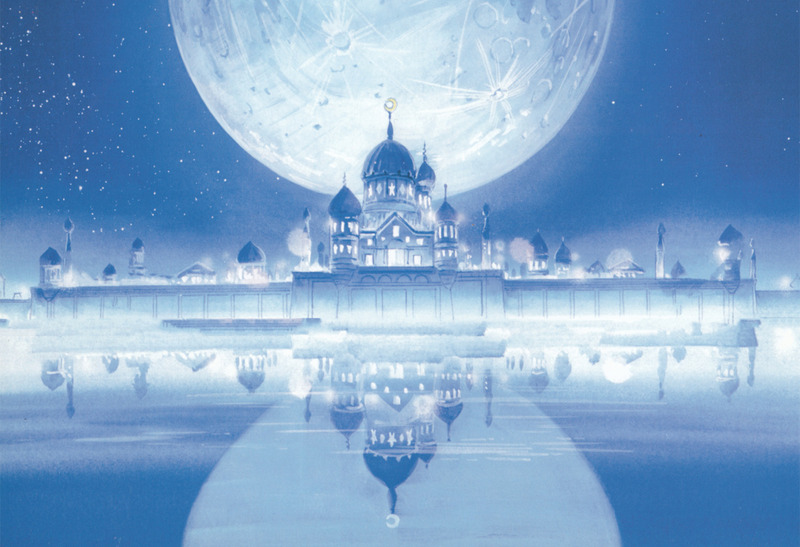 She believed the whole Moon Kingdom was made out of Silver Crystal–even the plates! In September 2017, the revival of the Sailor Moon musicals came to an end with the adaption of the final manga arc, Le Mouvement Finale. 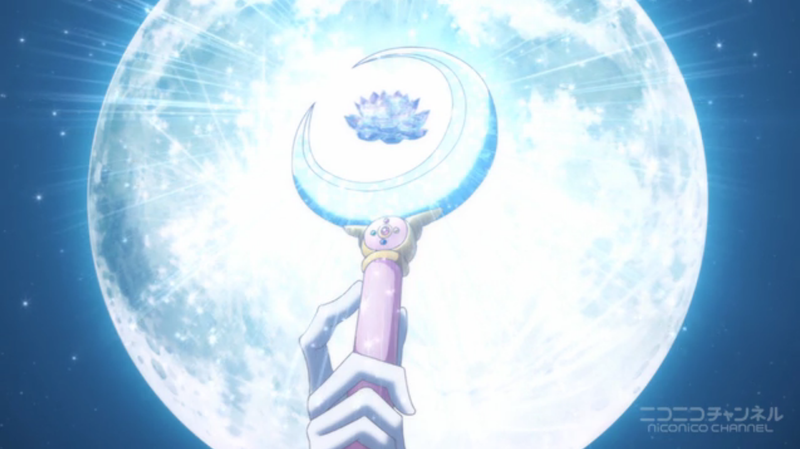 It was bittersweet to watch–in a world full of terrible final seasons, Sailor Moon’s final arc is one of the few that feels satisfying. It brings the sailor guardians’ battle of good versus evil to a larger scale–it’s not just a battle for Earth, but for the whole galaxy. The battle is fought for the heart of darkness itself, the birthplace of everything–the Galaxy Cauldron. During the final battle between Sailor Moon and Sailor Galaxia, we learn that both Good and Evil comes from the Galaxy Cauldron. This comes with the uneasy realization that this means all the Evil we’ve met in previous seasons–Queen Metallia, the Doom Phantom, Master Pharaoh 90, Nehelenia, and Chaos are all siblings of Sailor Moon. 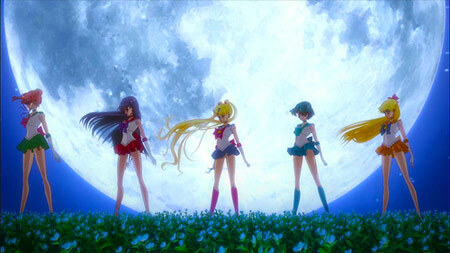 Moreover, the existence of Sailor Moon is the reason why these Evils kept coming to Earth–they were drawn by Sailor Moon’s light from her Silver Crystal. This fact throws Sailor Moon into an emotional tailspin. She wonders if she should commit suicide, because if she does, she’ll end these battles. When I first read this back in the late 90s, I remember thinking that this was really unfair. It sounded really victim blamey. However, as the topic of online harassment has reached a fever pitch recently, perhaps Takeuchi-sensei didn’t mean to victim blame at all. Perhaps she was trying to warn us. Anime NYC 2017: Con Report! Ever since the demise of AnimeFest, I’ve been patiently waiting for a new anime-centric con to take its place. NYCC has become way overcrowded and anime’s presence there has diminished, so it’s been quite a relief that Anime NYC has finally made the scene. In it’s first year, Anime NYC took over a third of the Javits center’s exhibition hall as well as the entire River Pavillon for the Artist Alley. Over 20,000 people attended and while it sometimes felt crowded in the dealer’s room, overall, it didn’t feel too overwhelming. Japanese Feminism 101 Panel at Anime NYC! Today, feminist critique of anime is all over the internet. However, what about feminism in Japan? This panel introduces key women in Japanese feminist history such as Raicho Hiratsuka and Beate Sirota Gordon as well as artists like Machiko Hasegawa and Rokudenashiko. It’s been awhile since we’ve had a proper anime convention in NYC since New York Anime Festival went under, so I’m pretty excited to see how this will go. I’ve heard good things about the Crunchyroll Expo on the west coast, so I’m sure this will be great! 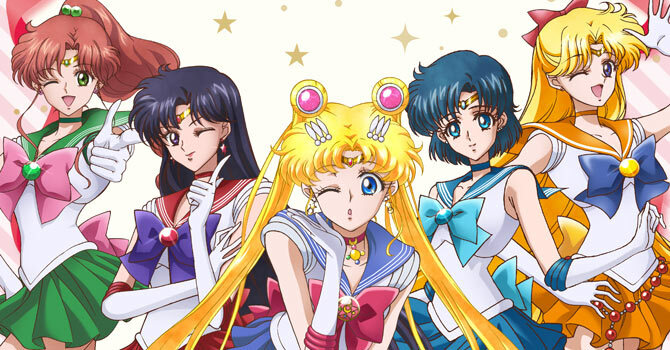 Moreover, Saturday, the day of my panel, has been declared “Sailor Moon Day” so come for the Sailor Moon, stay for the feminism! A place where ball-jointed doll enthusiasts can meet with their dolls and discuss the joys and woes of the BJD hobby with their dolly peers. Whether you’re new to the hobby and haven’t even gotten your first doll or you’ve been in the game for years, this is a fun place to laugh together and maybe even share some face-up tips. A walk-through of Blerd history and culture with an empowering message from the little con that could – Blerdcon! 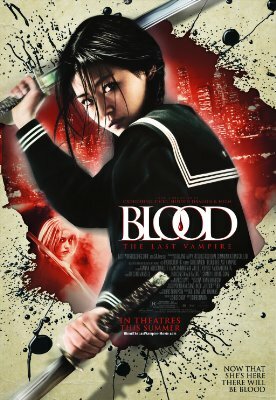 During the recent controversy surrounding the casting of Scarlett Johansson as Motoko Kusanagi in Ghost in the Shell, I’ve seen nary a mention of the last anime adaptaion produced for the English language market, Blood: The Last Vampire. This adaptation did not whitewash its main characters by casting Korean actress Gianna as the vampire slayer, Saya, and Japanese actress, Koyuki, as the demonic archvillian, Onigen. 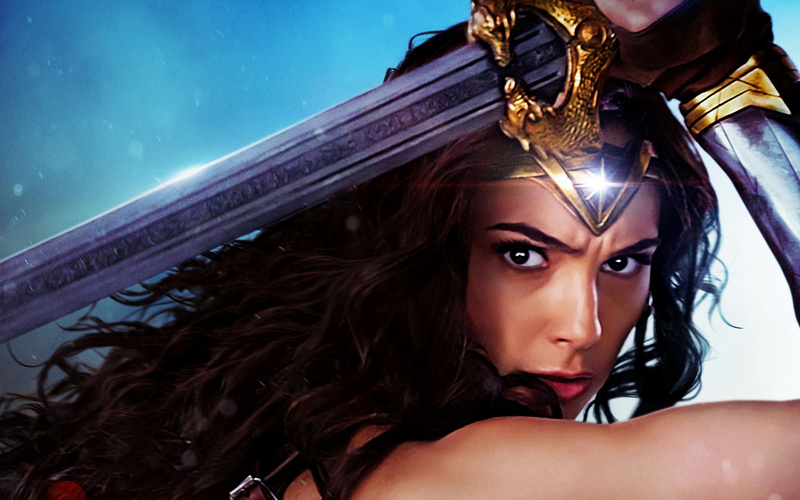 So, what can we learn about the issues of whitewashing from this decidedly not whitewashed film? Let’s take a closer look! 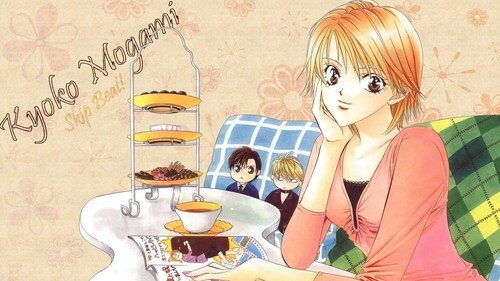 This month Shojo Power! celebrated it’s fourth birthday. It’s hard to believe! So as usual, onto the stats! There is a reason why we love Michiko to Hatchin at animecomplexium. Michiko Malandro is a rare main lead character who is a brown woman that is not only strong, but is fully capable of showing her vulnerability to those she loves. Before I get into the series review, I think it is important to talk about the creative team that brought this series to womxn of color–whom need to see themselves in more stories that portrays them as complex human beings rather than problematic archetypes. Before achieving world-wide success with Yuri on Ice, director Sayo Yamamoto found work in the anime industry through the legendary anime director Satoshi Kon. Eventually she worked on popular shows such as Samurai Champloo with the famous anime director Shinichiro Watanabe.